december 2016. Our company performed transportation of 4 rally cars from St. Petersburg to Port Elizabeth, South Africa. 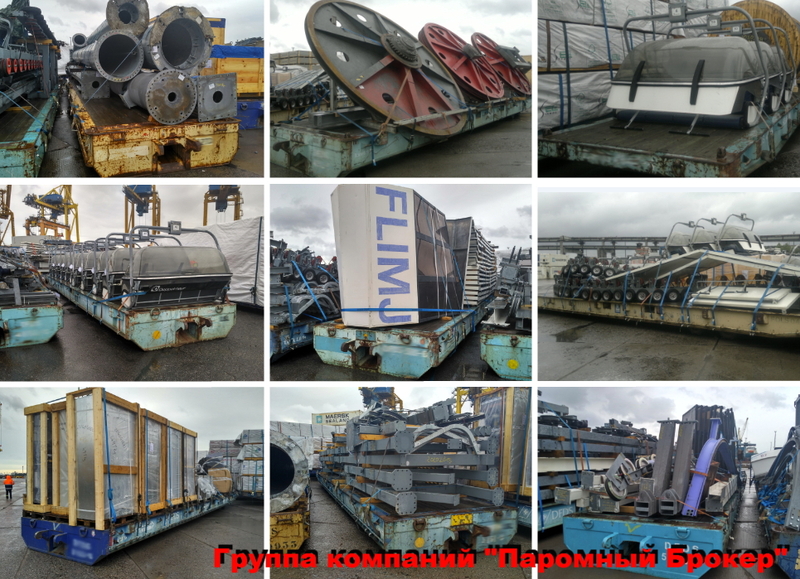 In the port of Saint-Petersburg the cars were loaded into 2x40’ containers and cleared for export/ temporary export. In mid-december cars arrived at the port of Mombasa, Kenya, where they were stuffed into containers and shipped to the port of Kotka, Finland. 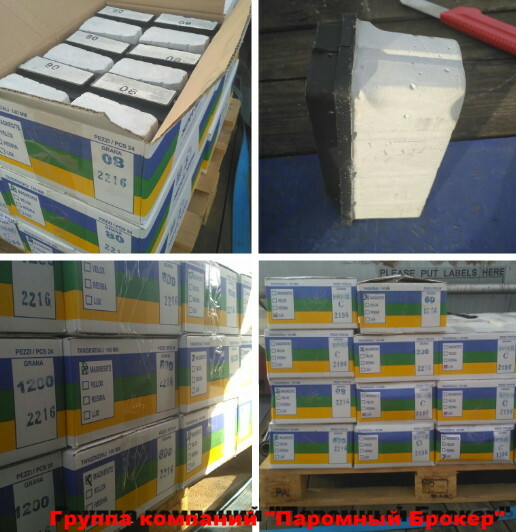 In Kotka we made customs clearance of vehicles and personal belongings, unstuffing the containers, as well as transfer of consignees from railway station to the warehouse. october 2016. 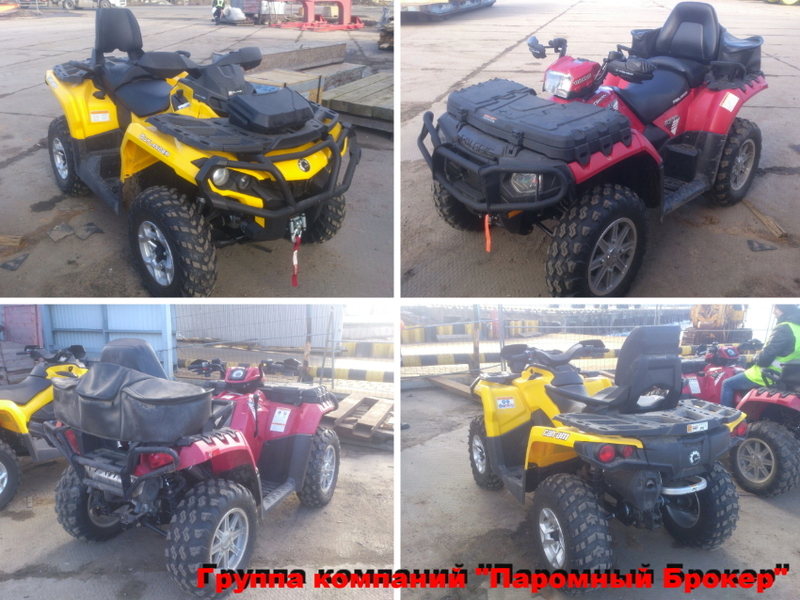 Transportation of two quadrocycles from Moscow region to Crete Island(Greece) and clearance of export formalities. september 2016. 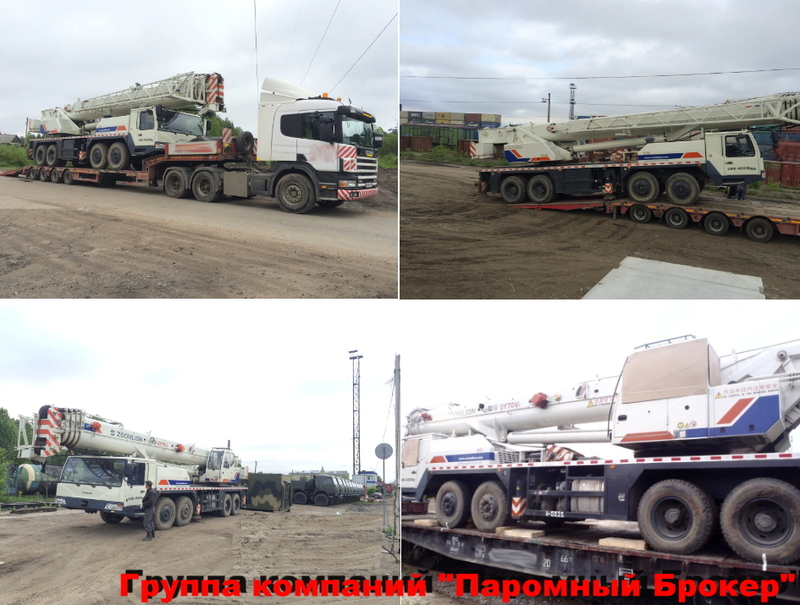 Transportation of mobile autocrane Zoomlion (70tn capacity) to Saint-Petersburg by truck, further delivery to Vladivostok by railway. august 2016. 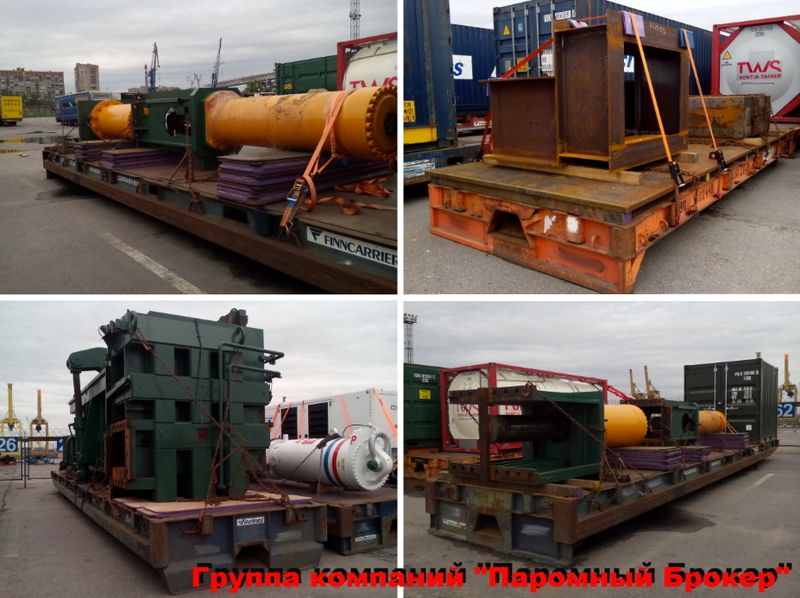 Transportation of consignment of abrasive materials from Italy to Saint-Petersburg, customs clearance. july 2016. Intra-port forwarding of dismantled equipment for skiing slope. The cargo was transported on 38 roll-trailers. june 2016. Intra-port forwarding of press machinery. may 2016. Full support in buying Liebherr 734, transportation from Germany to Saint-Petersburg, intra-port forwarding, customs clearance, further delivery to Vladivostok. march 2016. Buying and transportation of grab.